Waters Edge Apartments is a brand new apartment community in Webster, NY. 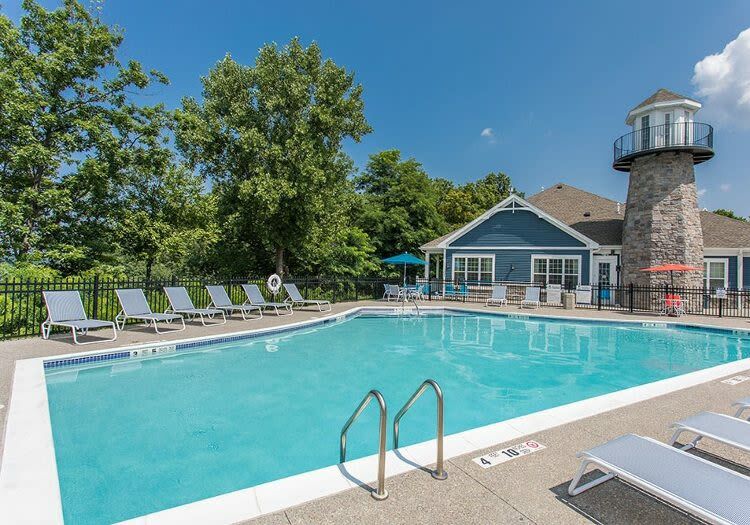 Our apartment homes are located on Irondequoit Bay, offering picturesque waterfront views in a tranquil location that is ideal for accessing the Southpoint Marina and Pool Club. The apartments at Waters Edge have been constructed to please the eye while also providing a comfortable living space that is equipped with the latest technology and amenities. We offer contemporary floor plans accented by designer touches and elegant finishes. Soft lighting, muted color palettes, and natural materials serve to enrich the ambiance of your brand new apartment. The elegance of Waters Edge extends well beyond our spacious apartments as we offer our residents use of our stunning, resort-style swimming pool and community center with fully equipped kitchen. A theater room with surround sound and seating for twelve is also available for movie screenings and the big game. Each of our pet friendly one, two, and three-bedroom apartments is crafted from the finest materials. 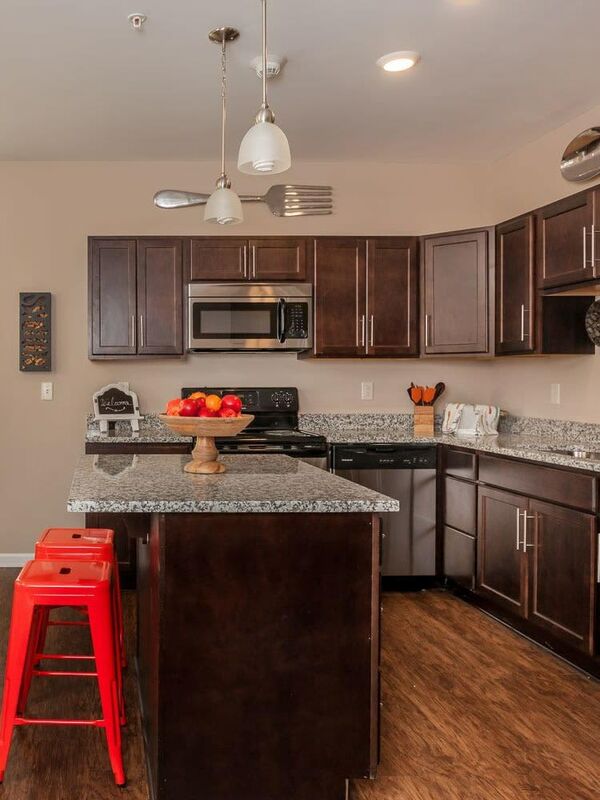 Granite countertops and stainless steel appliances come standard with each apartment and select homes feature a welcoming wall-mount fireplace. 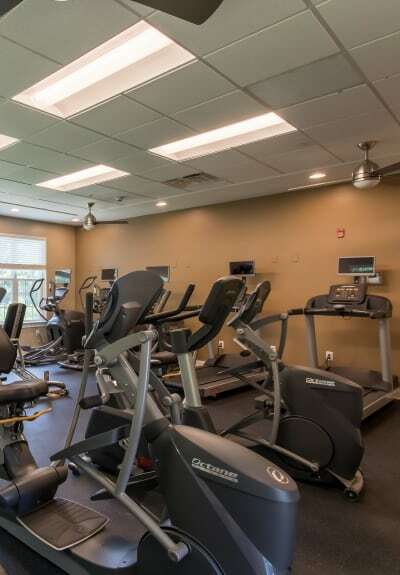 Come take advantage of these amenities and many more by contacting Waters Edge Apartments to schedule a tour today.